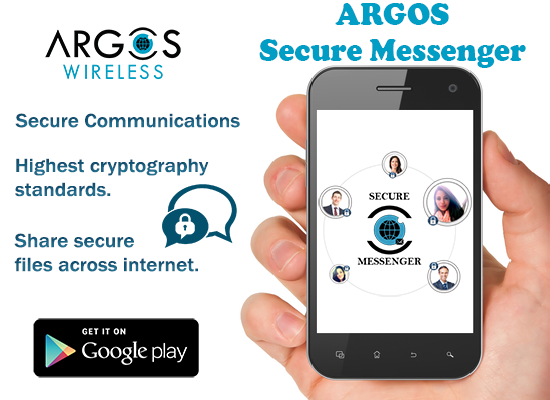 Argos Geofence is the best GPS tracking application designed to locate individuals across the world using their smartphone or tablet. 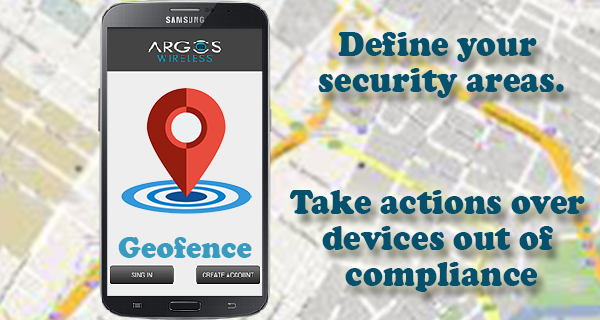 Argos Geofence combine multiples technologies to provide the best solution for GPS tracking updates even indoors. Provides panic button alerts allow your security team to track, protect and respond to employees as they travel to high-risk areas. Define Safe zones and Danger zone to allow devices be notified for risk. Design routes to keep device in track anywhere. 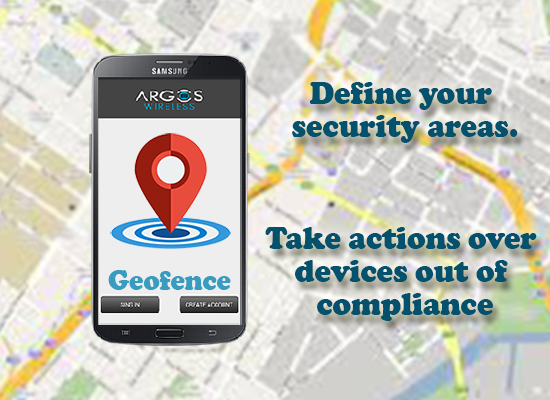 Geofencing (secure & danger zones). notifications for devices out of compliance.